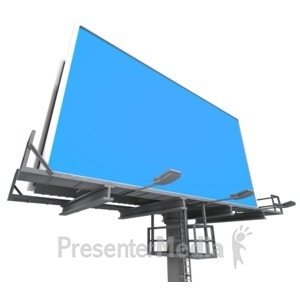 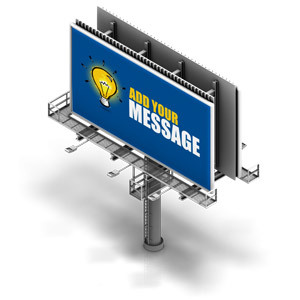 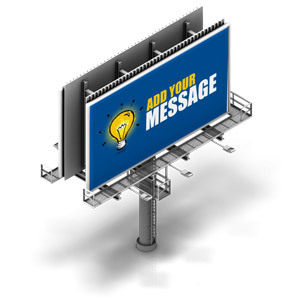 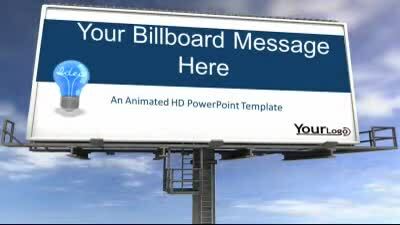 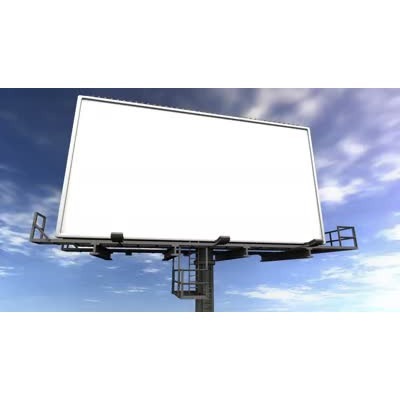 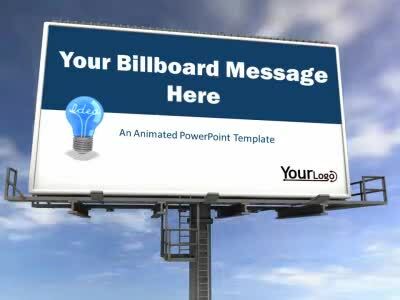 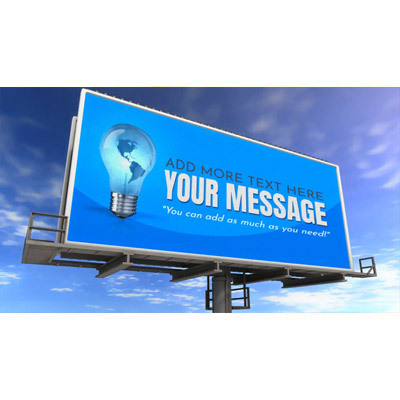 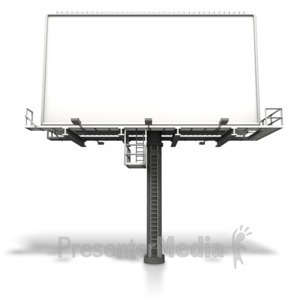 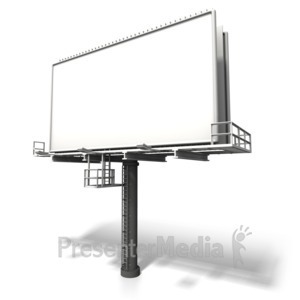 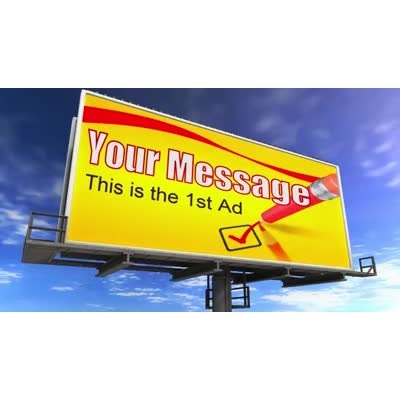 An Animated widescreen PowerPoint with a billboard and clouds passing by in the background. 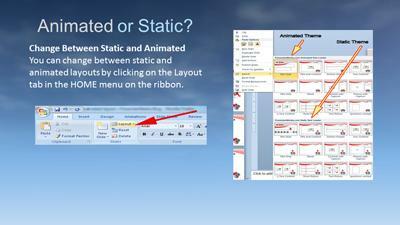 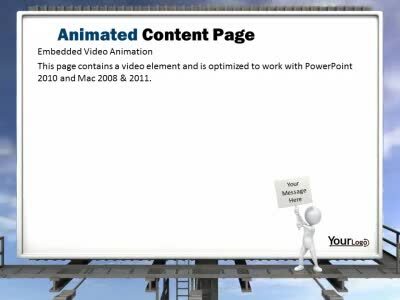 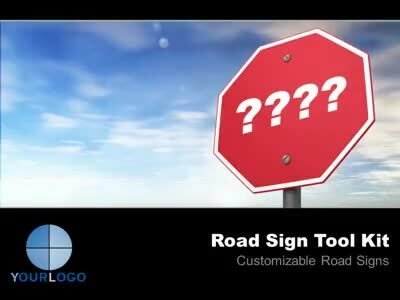 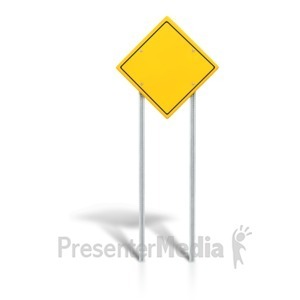 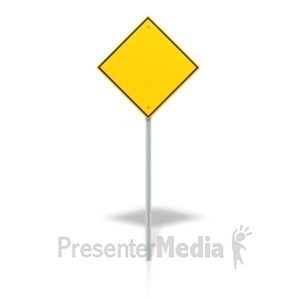 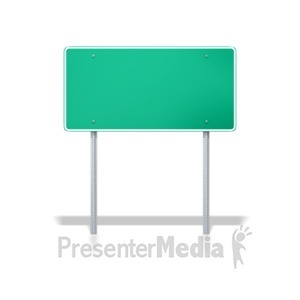 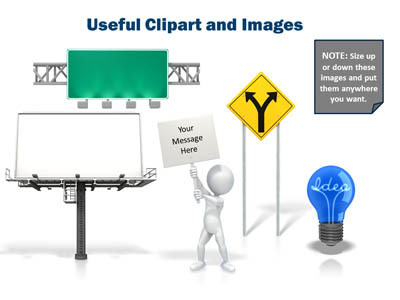 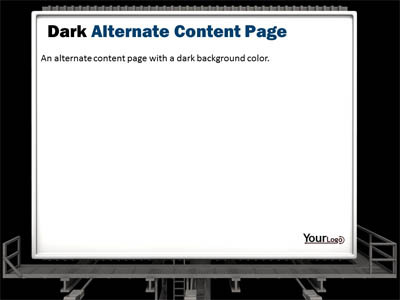 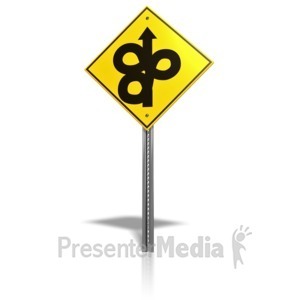 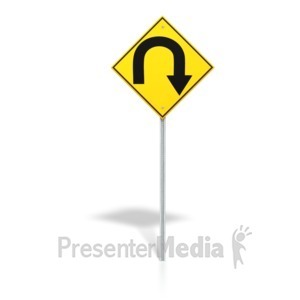 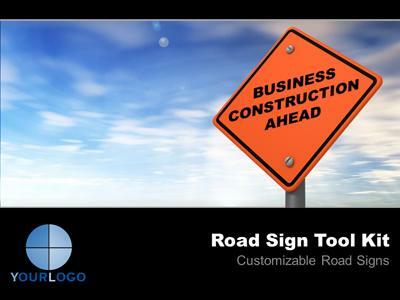 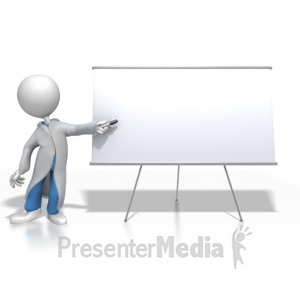 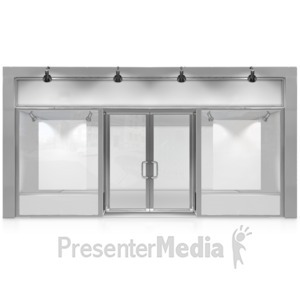 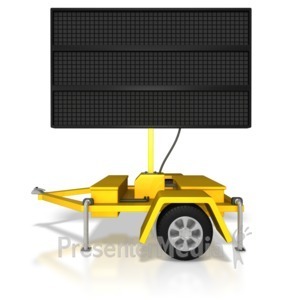 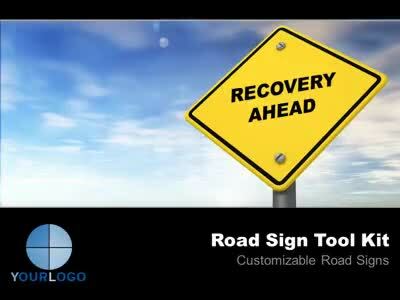 This animated PowerPoint will work specifically for Mac 2008/2011 and PC 2010. 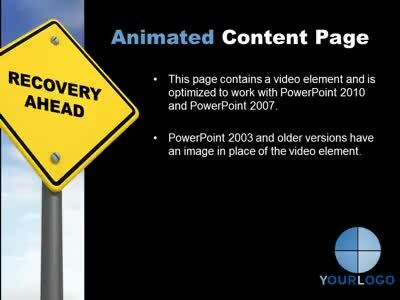 The 2007 and 2003/2004 versions can be downloaded but are not animated.